Today is the perfect day for a cold brew iced coffee! 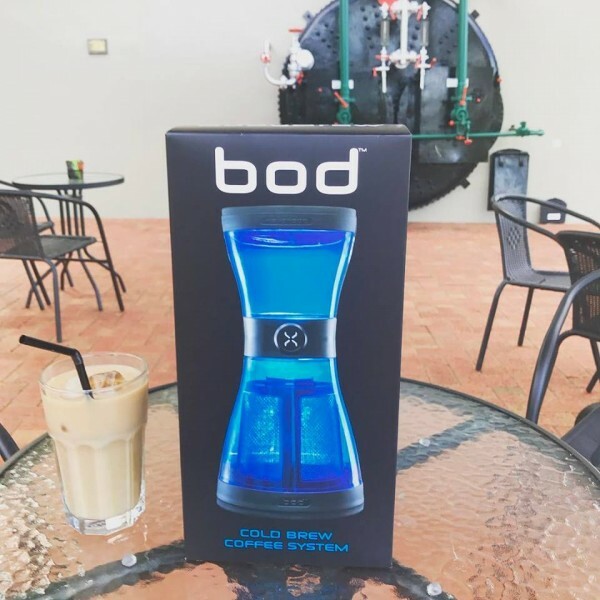 Why not visit Bean Addiction Artisan Coffee Roasters at Provenance Barossa and while you are there check out the BOD available for purchase. It is the best way to make cold brew at home yourself.